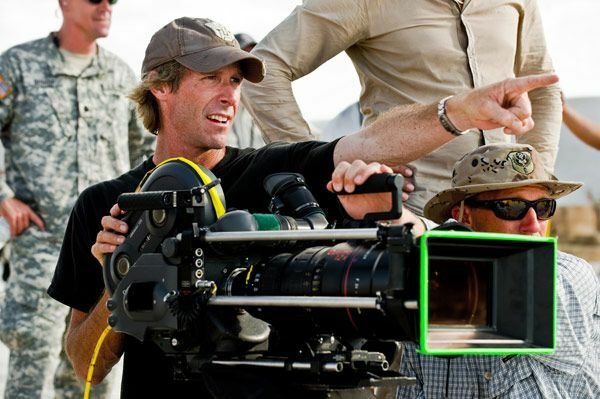 Michael Bay turned quite a few heads when, after previously saying that Transformers: Dark of the Moon would be his last film in the robot explosion franchise, he decided to come back and direct the series “reboot” Transformers 4. 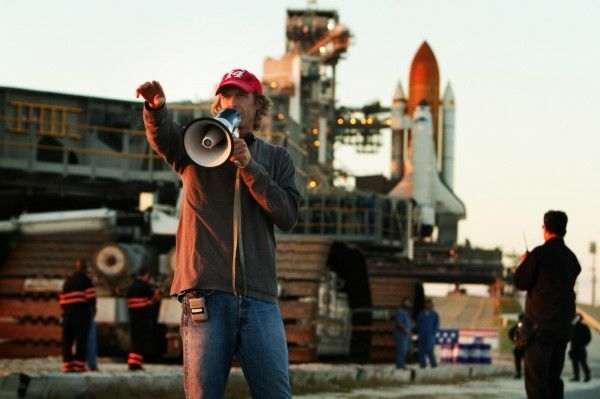 Much was made about his intentions, and it was suggested that Bay agreed to direct Transformers 4 on the condition that Paramount finance his $25 million black comedy Pain and Gain starring Dwayne Johnson and Mark Wahlberg. Pain and Gain is now in the can and poised for release in April, and Bay recently talked quite openly about why he made the decision to come back and direct Transformers 4 and revealed a bit about what to expect from the sequel. Hit the jump to see what he had to say. When Bay set out to make Dark of the Moon, it was with the intention that the pic would be his final film in the franchise and he would allow a new filmmaker to come in and take the helm for subsequent sequels. 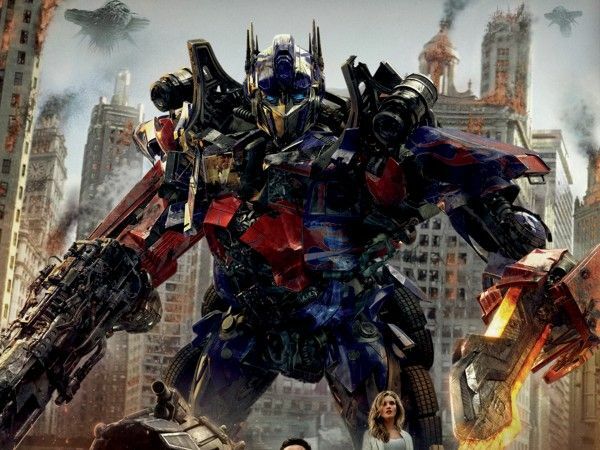 The colossal success of Bay’s films guaranteed that Paramount would be moving forward with more installments, and a couple of months after Bay had denied involvement with further follow-ups, he officially signed on to direct Transformers 4 for a June 2014 release date. I understand Bay’s reluctance to let the Transformers franchise be “screwed up” by another filmmaker (though he already did that with Revenge of the Fallen), but it still seems a bit selfish of him to want to personally set the series’ new direction. Dark of the Moon would’ve been a fine curtain call for Bay’s involvement with the franchise, leaving the door open for someone else to come in and switch things up with a different series of films. Now, when said filmmaker comes in to take the reins, they’ll have to stick to this new blueprint that Bay sets up in Transformers 4. Bay notes in the interview that Transformers 4 is “probably” the last Transformers film that he does, so make of that what you will. The first Transformers is fine, but I have a hard time thinking that Bay has something new to bring to the table yet again; the series is essentially just robots fighting, one-liners, and explosions. I’m genuinely thrilled to check out Pain and Gain and I wish he’d branch out more, so it’s a little disappointing to see him spending so much time in the same sandbox. Head on over to Huffington Post to read the full, candid interview, which is a great read.